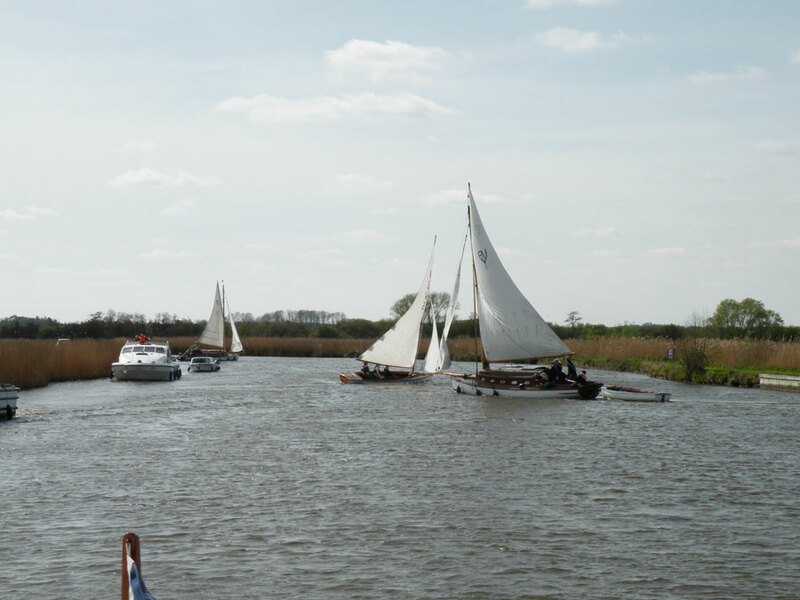 You can read our review of Broads Adventure 2017 here. 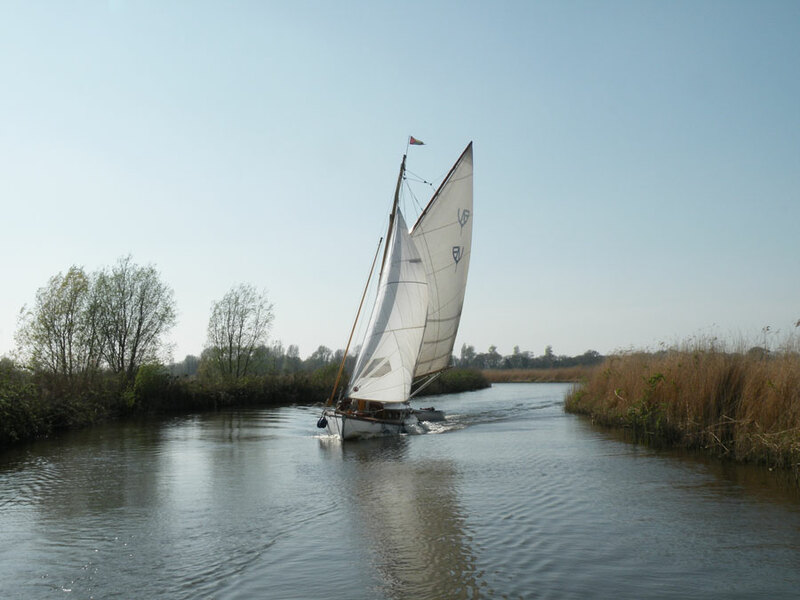 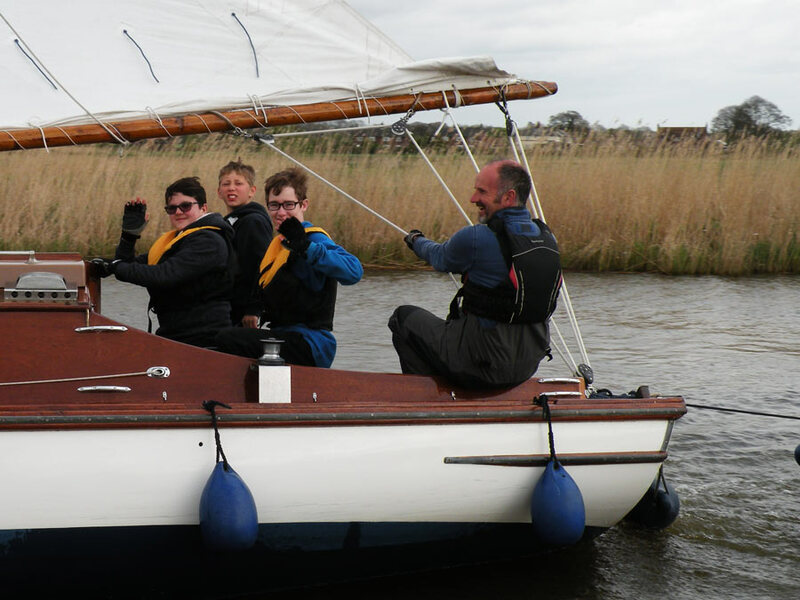 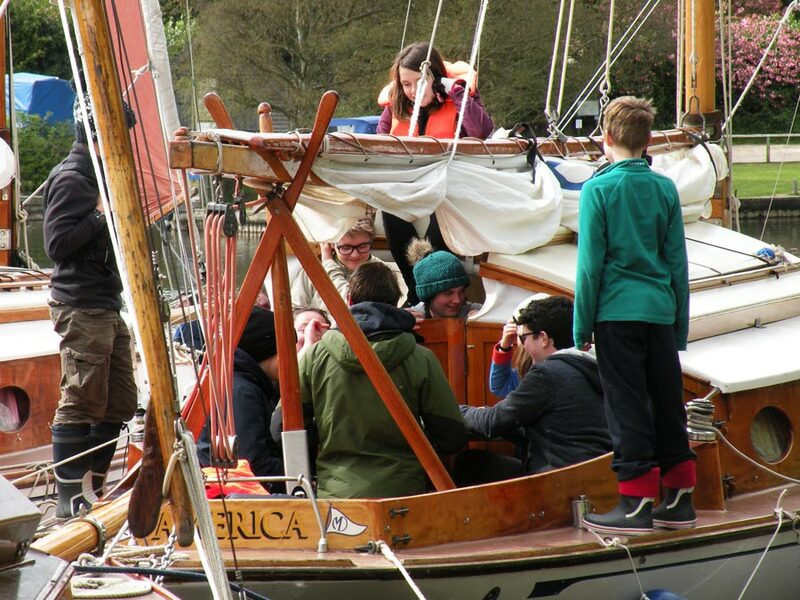 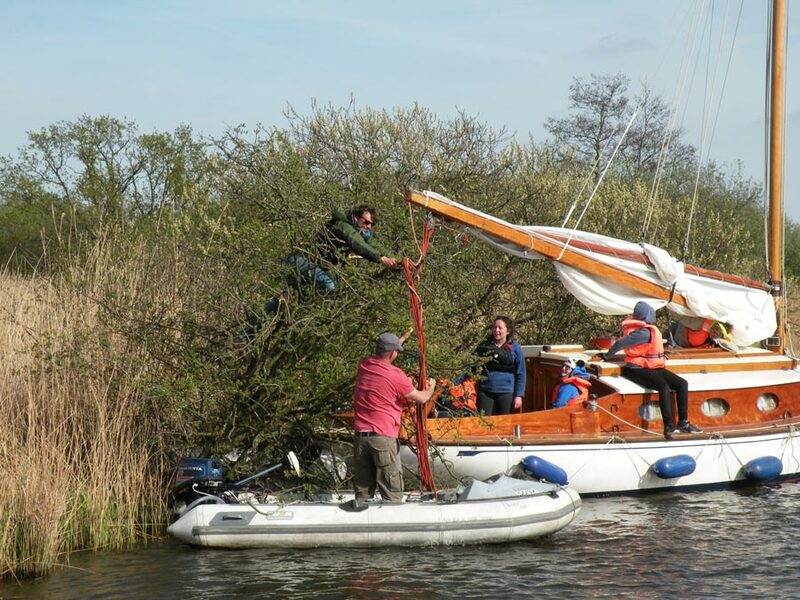 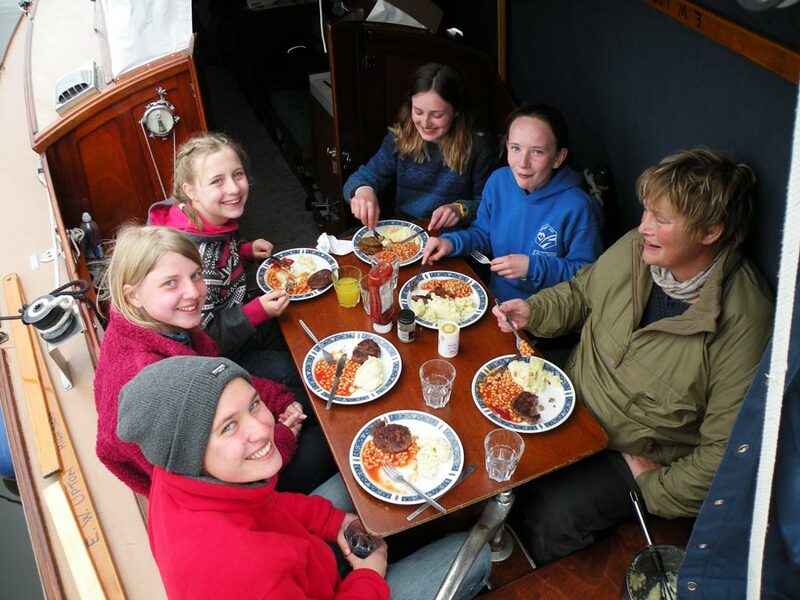 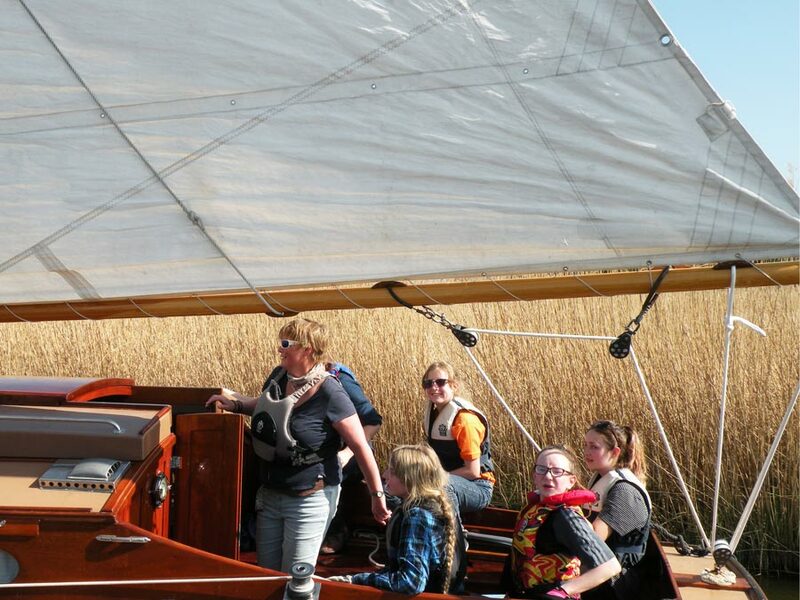 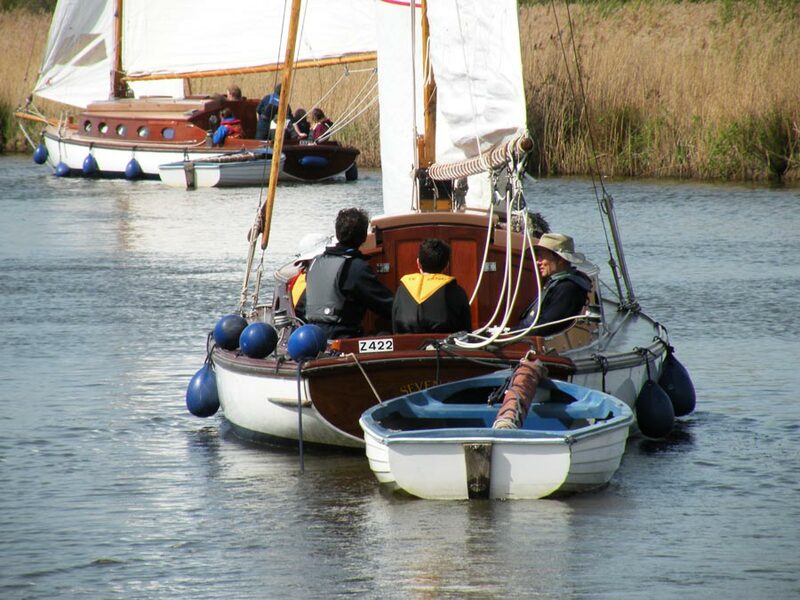 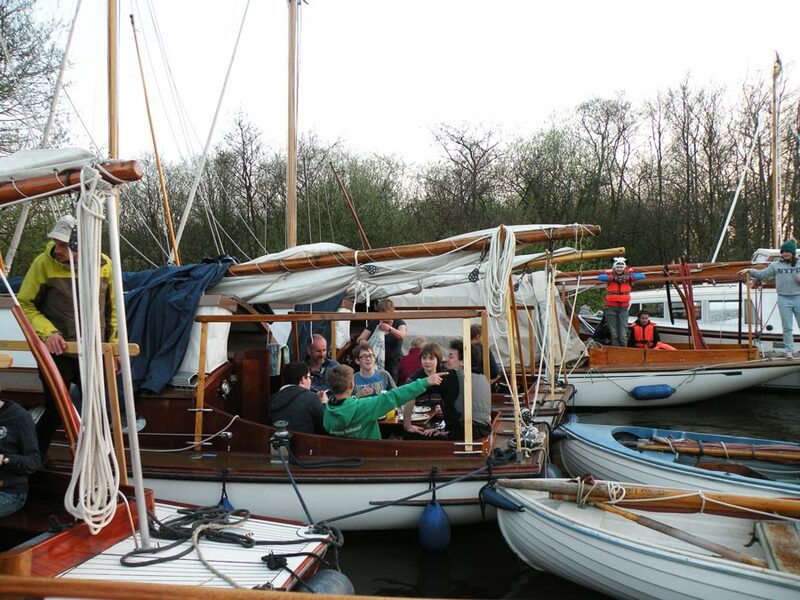 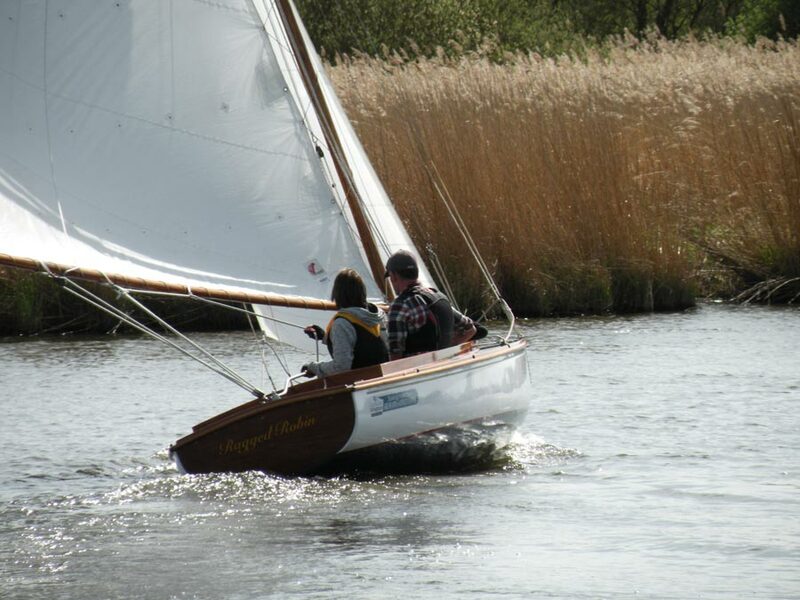 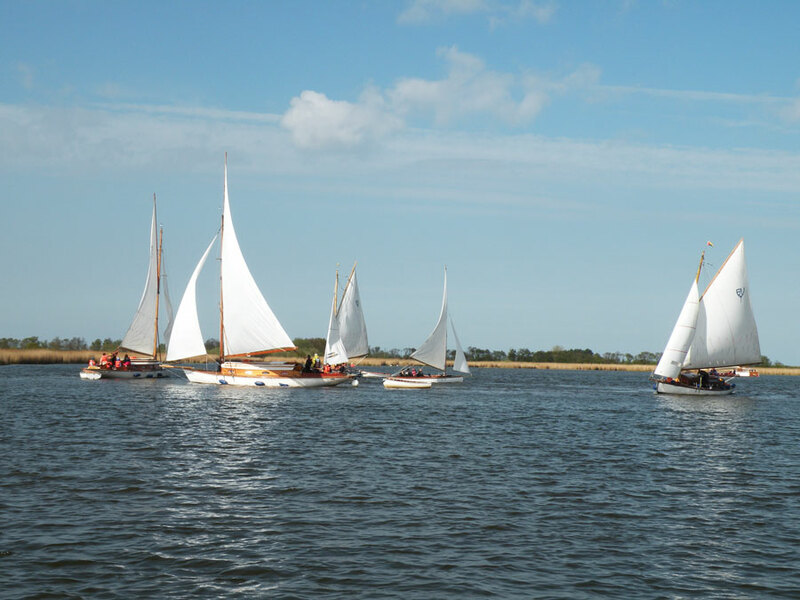 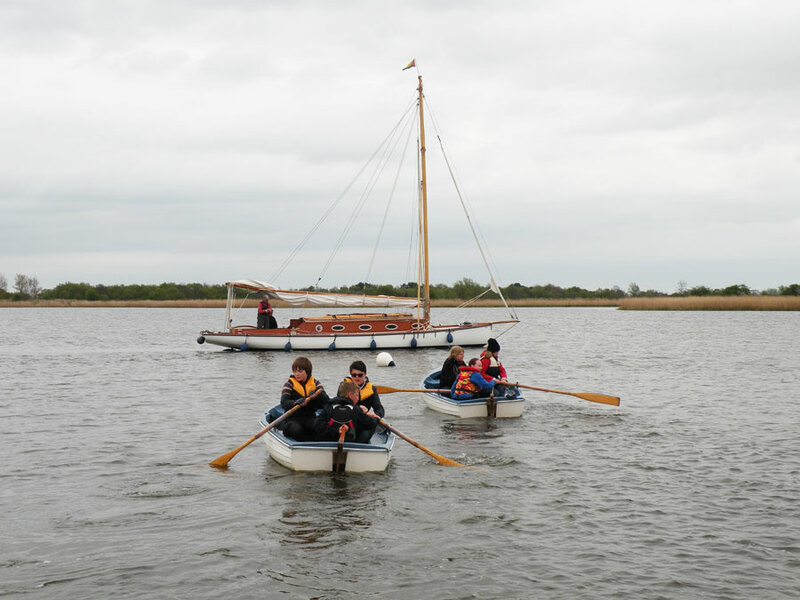 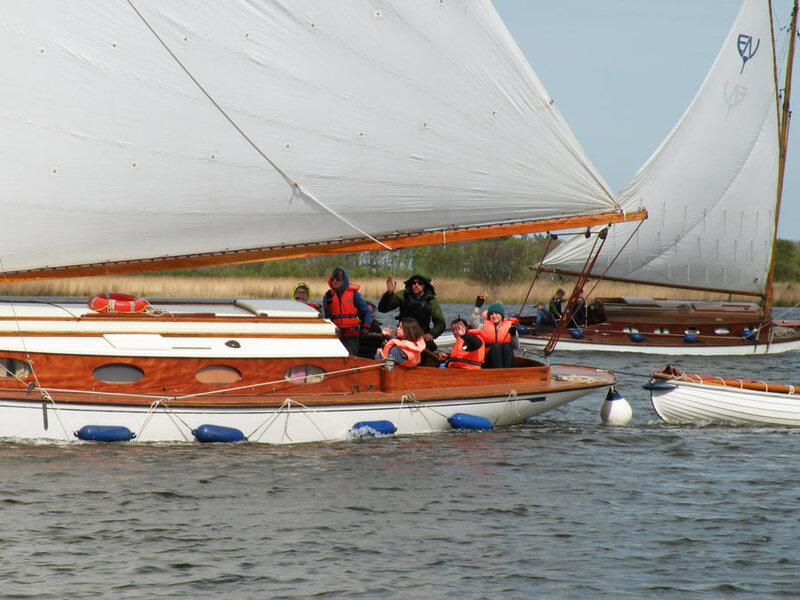 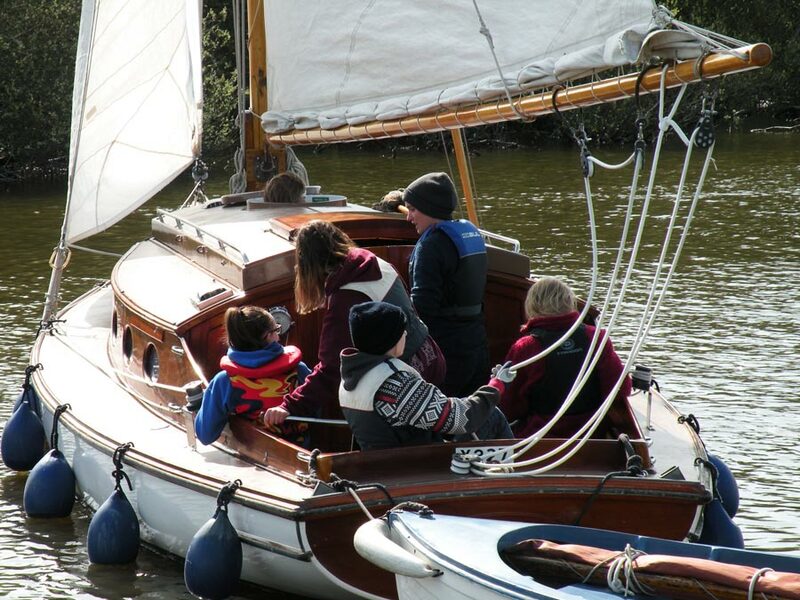 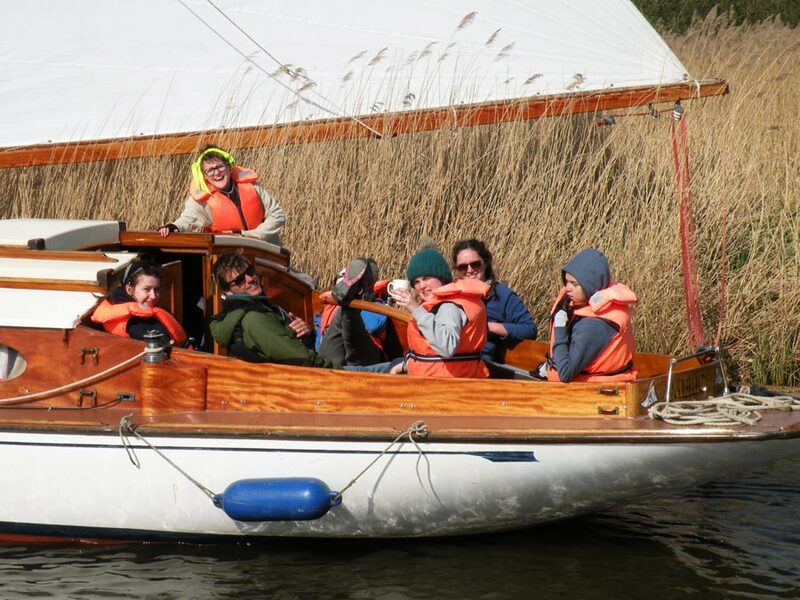 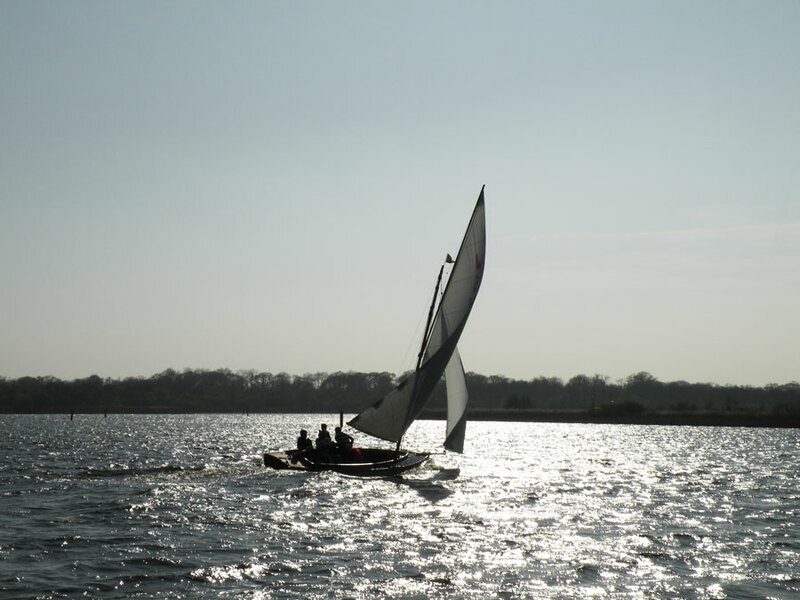 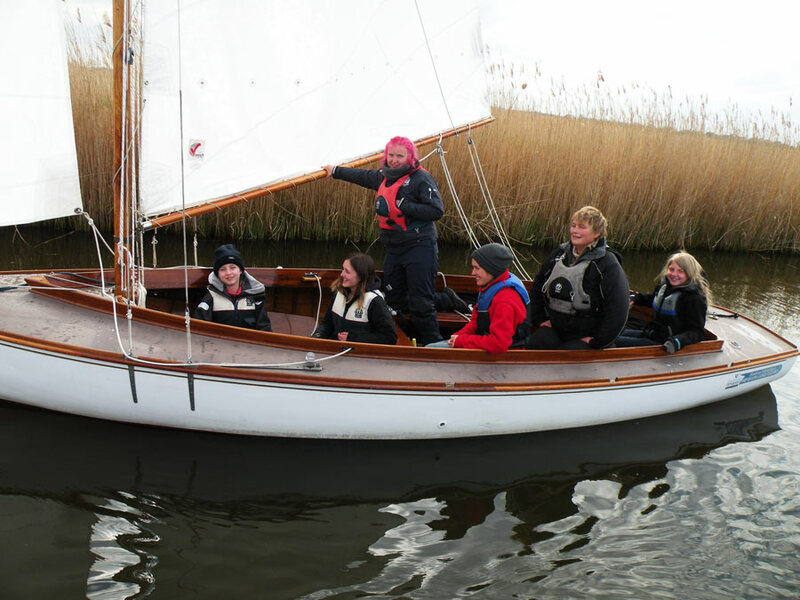 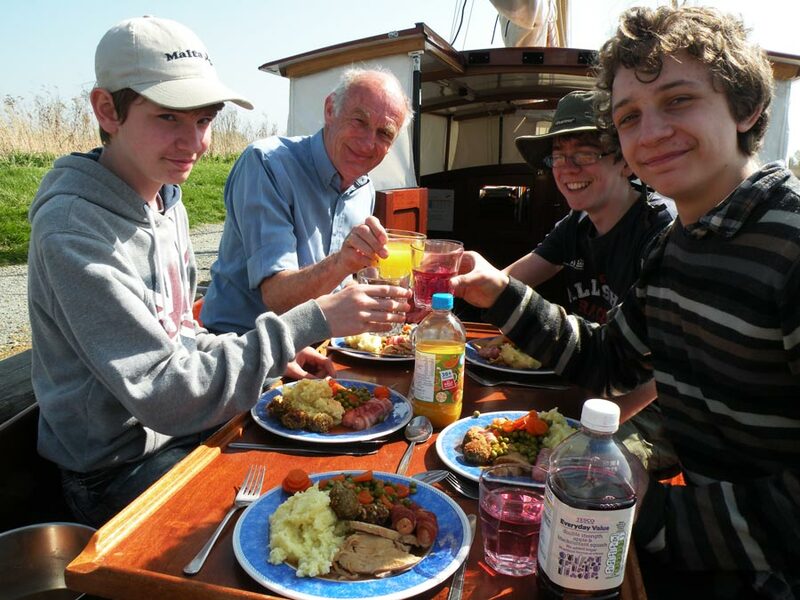 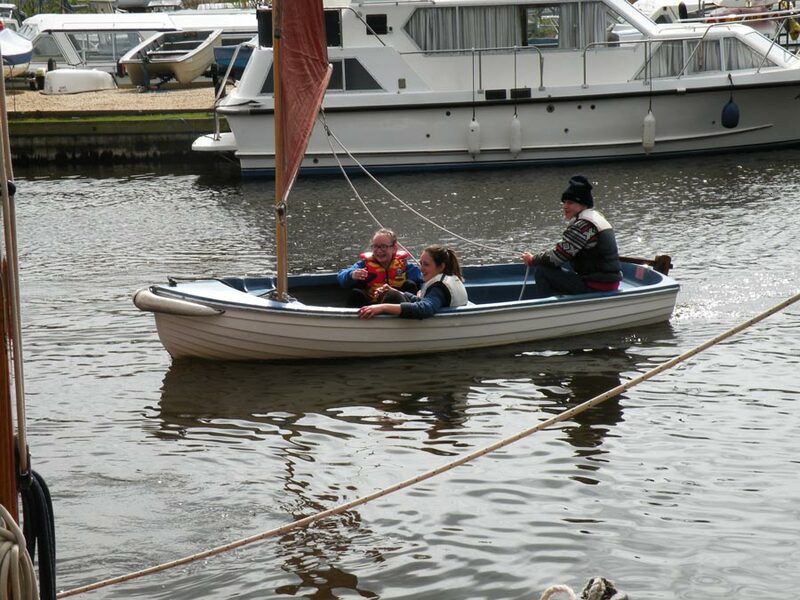 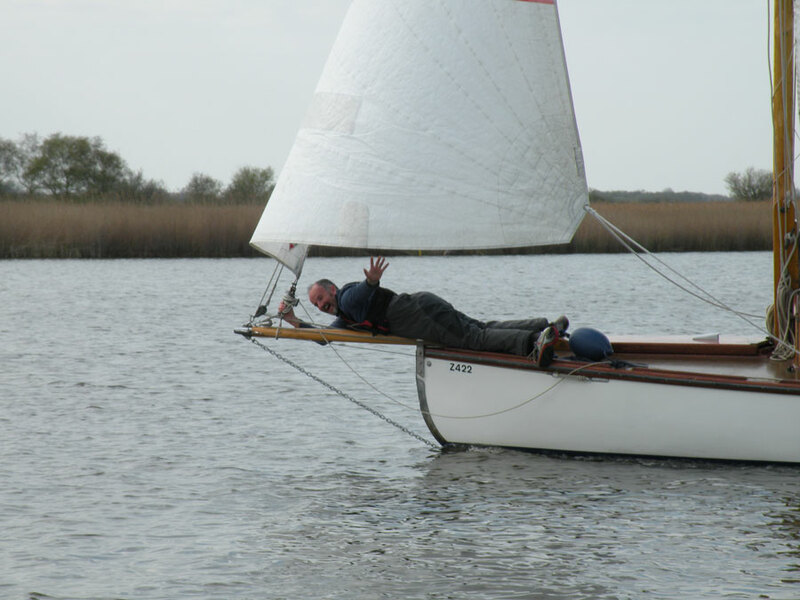 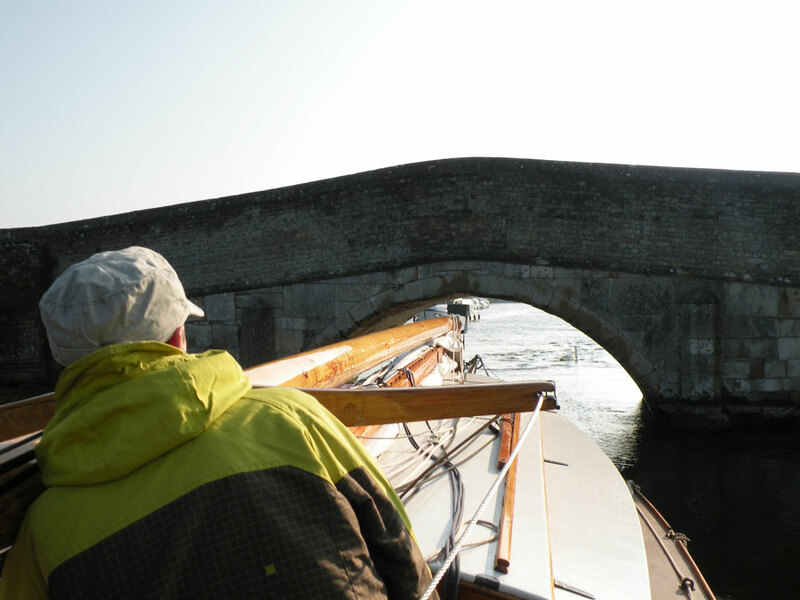 You can view images from our other years on the Broads below. 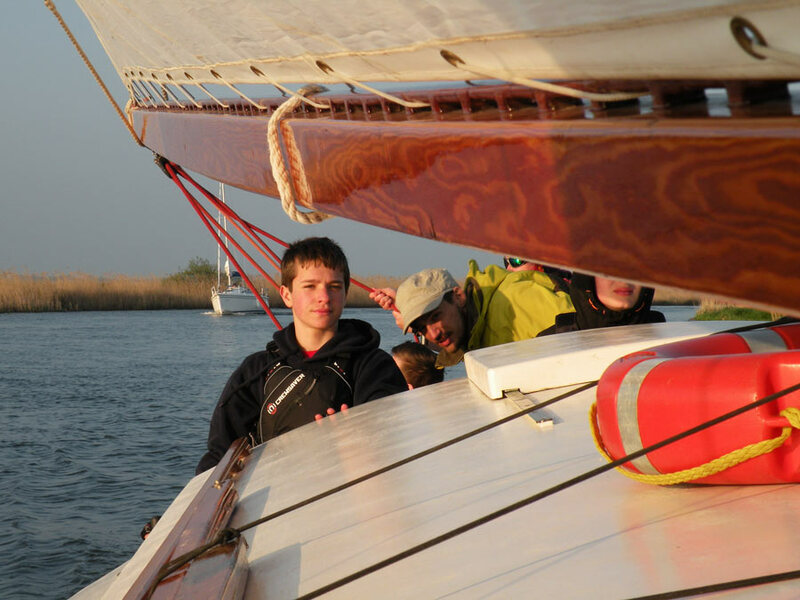 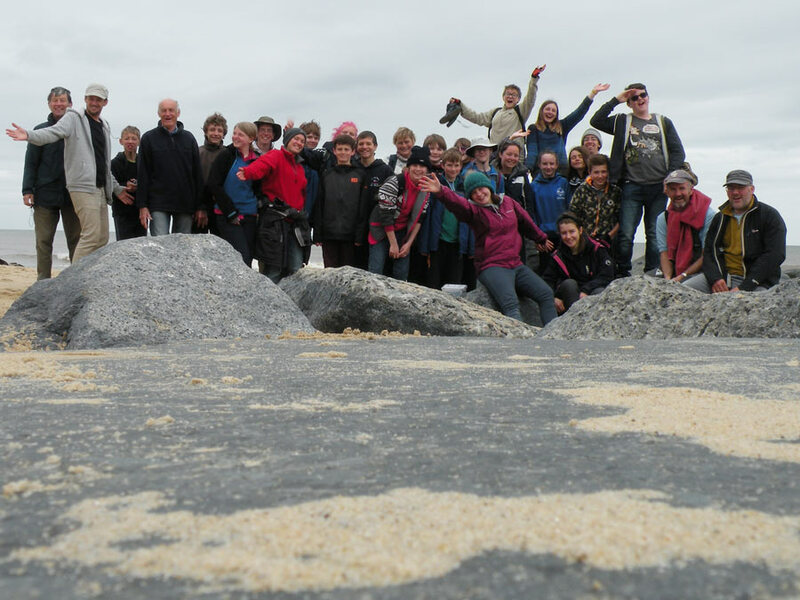 In 2014, we took a trip on the Tall Ship 'Morning Star'. 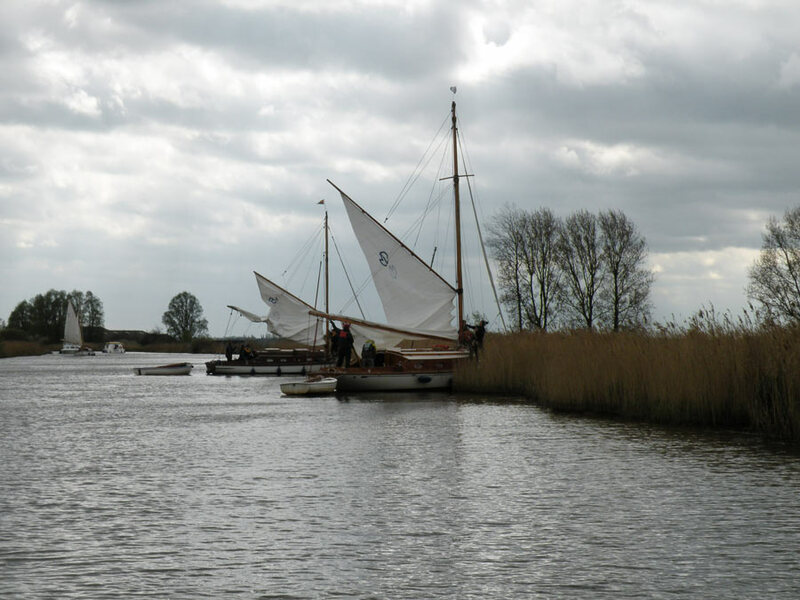 You can view some pictures here.